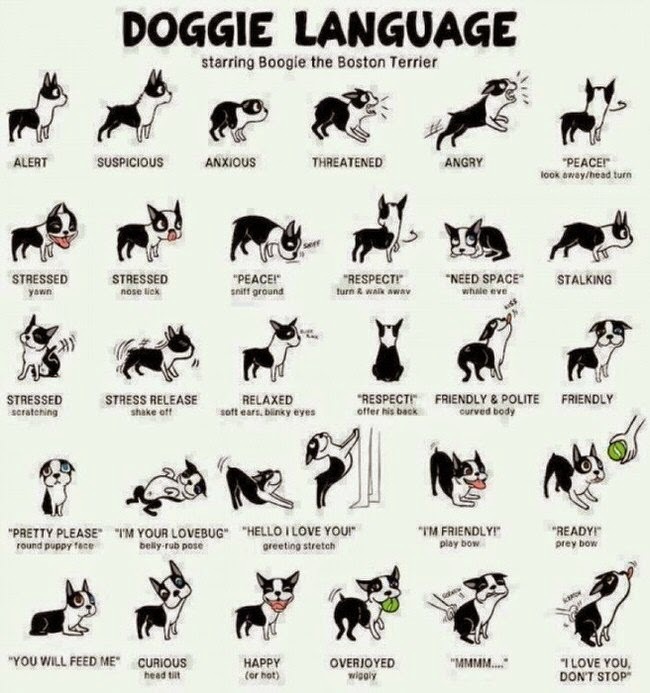 How to read your dog's body language? Dogs have a language that allows them to communicate with us and among other dogs.What do you think your dog is showing you? They use signals, sound and movement of the body to show something. 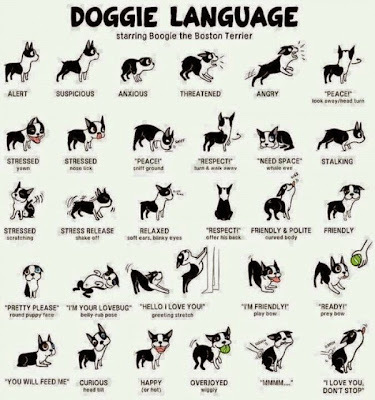 Knowing Understanding dogs body language is very useful. With this method you can understand when your dog is trying to tell you something. You can understand if he is upset, happy, or need something to eat. You can understand that when the best moment to get him for a walk. To understand all this you have to see the face and body of your dog.